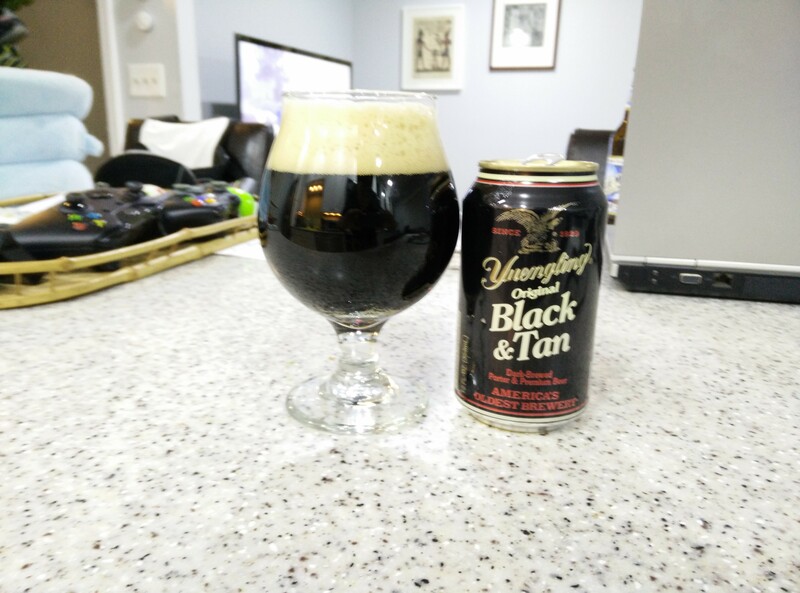 It’s a Black & Tan evening! This entry was posted in beer, food and tagged beer on February 7, 2015 by Adam Noah. Mike Shockley liked this on Facebook. Adam Dubya Napier liked this on Facebook.